If you have read all the material, and want to reserve a training spot, please send us a message. Please note there are only 8 piping and 10 drumming student positions this year. A limited number of spots are still available! 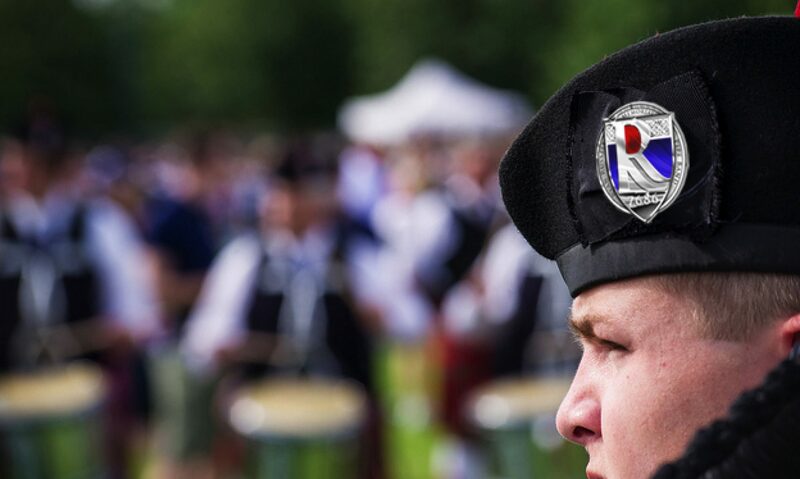 Although lessons started on October 14th, we are still able to add new pipers & drummers for a few more weeks, and we will have a new intake of drummers in January. Please let us know if you want to get started! See Schedule and Directions for further information.